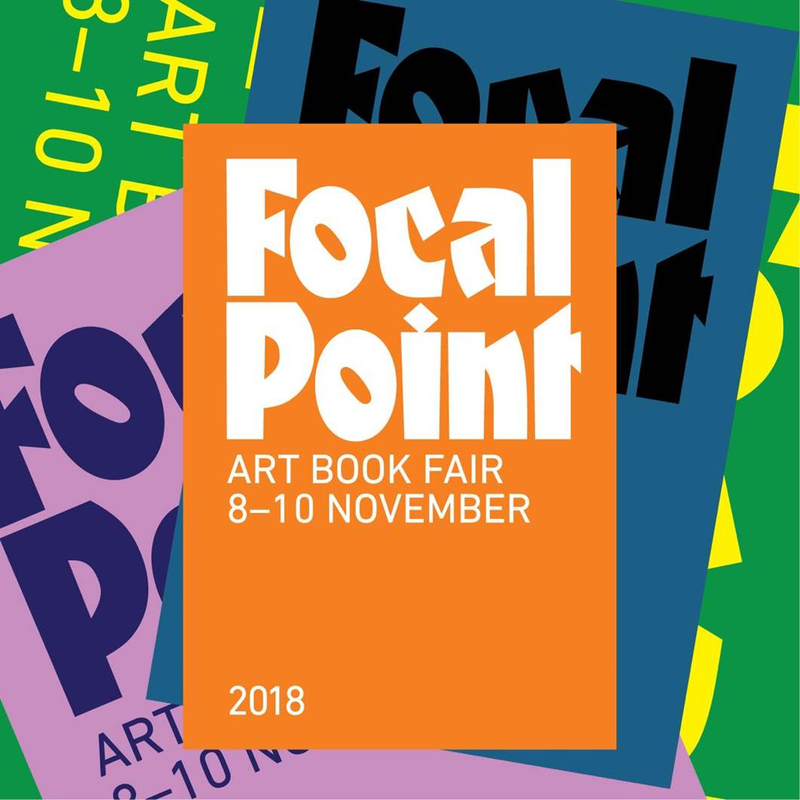 Sharjah Art Foundation presents the first edition of FOCAL POINT – an annual art book fair that will present, engage, circulate, sell and distribute printed matter by publishers in the region and across the world. Sharjah Art Foundation presents the first edition of FOCAL POINT, an annual art book fair that presents, engages, circulates, sells and distributes varied printed matter and products by publishers from the region and across the world. Running from 8 to 10 November 2018, the three-day art book fair features publishers—both independent and mainstream—presenting their content individually or within curated sections. The book displays will be accompanied by a public programme of talks, screenings, a lecture-performance, book launch, art project, an open studio, themed educational workshops and live music. A collaborative symposium developed by Asia Art Archive (Hong Kong) will mark its first official collaboration in the UAE and GCC region. As this year’s edition of FOCAL POINT focuses on independent and alternative publishing practices, the event is taking place in the intimate setting of the heritage building Bait Obaid Al Shamsi in Sharjah’s Arts Square. Originally built in 1845 as a residential house, the space was renovated in the late 1990s, and then again in 2017, to be used for artist studios and exhibition spaces. The location has often served as a venue for past Sharjah Biennials and SAF exhibitions. 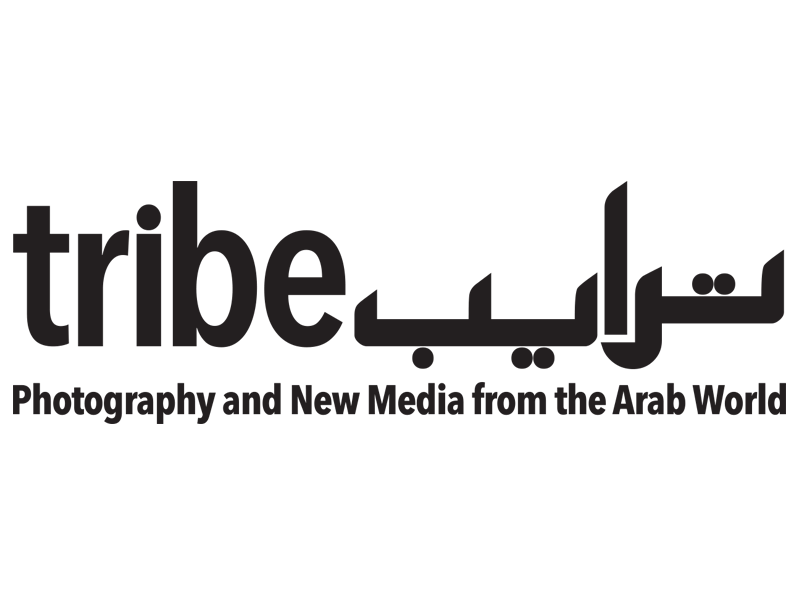 Participating artists, publishers and institutions, listed by sections EDIT, INDEPENDENT, UAE and PUBLISHING HOUSES. 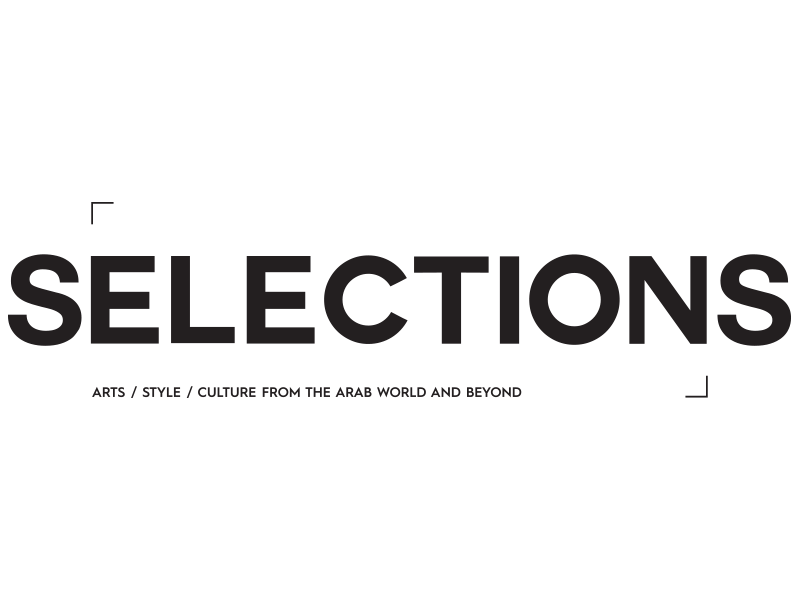 EDIT - This section includes six tables curated by arts organisations with a large regional focus that represent creatives, artists and publishers from across the Middle East, Africa, South Asia, Latin America and beyond. The participants are African Art Book Fair, Chimurenga, Khoj, Terremoto, Vasl and Sharjah Art Foundation. Sharjah Art Foundation’s table in this section includes publications by 3030 Press Publishing, Africa World Press, Al-Adab magazine, Ashkal Alwan, Bananafish, Banat Collective, Black Phoenix, Book Works UK, DAL Cultural Forum Publications, Follow the halo, Fully Booked, Half Letter Press, Iniva, Jabal Amman Publishers, Jaffat El Aqlam Publications, Kalamon magazine, Kawkab ElRasameen, Kayfa Ta, Lars Müller Publishers, locale, MARG, Migrant Journal, Nka: Journal of Contemporary African Art, OOMK, Pages, Raking Leaves, Rusted Radishes, Semiotexte, SouthAsia.Art, Thames & Hudson, TokTok magazine, Ugly Duckling Presse, Vestoj, Ward magazine and Whats Around Me as well as Adila Laïdi-Hanieh, Amina Menia, Amna Mals, Areej Kaoud, Ayman Zedani, Dima Bittard, Eman Al Eghfeli, Hessa Al Ajmani, Hind Al Ali, Khalid Mezaina, Mouza Al Hamrani, Nasir Nasrallah, Sarah Al Farhan and Zinab Al Mashat, Shefa Al Hammadi and Tulip Hazbar. INDEPENDENT - This section includes tables of independent publishers and distributors representing books from across the world, including Asia Art Archive, Blaft Publications, Bon Art Book Fair, Kaph Books, Kulte Editions, Mantiq of the Mantis, The Book Society / Mediabus, Perimeter Books, Saqi Books, Tara Books and Triple Canopy. 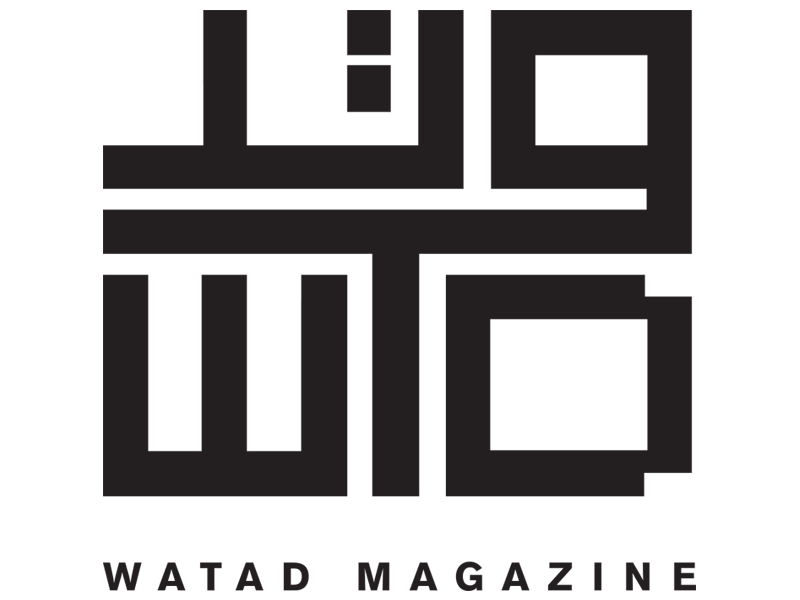 UAE - This section features a selection of old and new publications, catalogues and other printed matter produced by arts institutions, museums and galleries based across the UAE, including Alserkal Avenue, Emirates Fine Arts Society, Louvre Abu Dhabi, Maraya Art Centre, NYU Abu Dhabi Art Gallery, Sharjah Museums and Tashkeel. Participating galleries are 1x1 Gallery, Carbon 12, Gallery Isabelle van den Eynde, Green Art Gallery, Grey Noise, Lawrie Shabibi, Meem Gallery, The Third Line and Warehouse421. 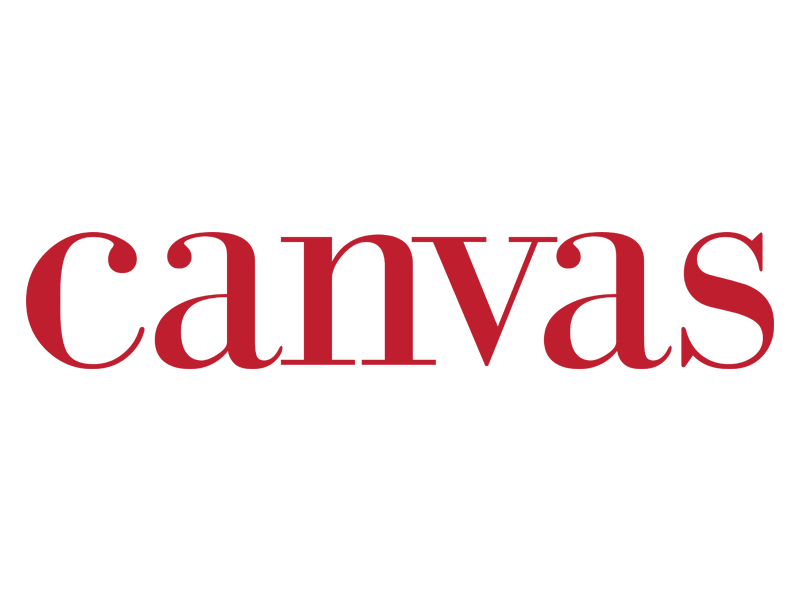 INTERNATIONAL PUBLISHING HOUSES - This section presents publications by two of the world’s larger publishing houses, Mousse Publishing and Prestel, which cover the fields of art, architecture, photography and design. The movement and circulation of publications along parts of the Hijaz Railway can still be perceived from the train station in Damascus, which was built in 1907. Even after the construction of the railway stopped following the First World War, the station still operated until it was transformed into a library and book museum in recent years. The act of transformation and the shift of meaning turned the station into a mobile space for knowledge, not only encompassing the station itself but also the station’s surroundings, where streets of book and paper traders, publishers and printers come together. Today the area reflects the history of modern publishing in the region and the mechanisms for the circulation, appearance and disappearance of books. Waiting Trajectory will reconstruct the station and its surroundings through three personal narrations that enter into dialogue with the music of Al Rahbani Brothers and Fairuz's musical play Al Mahata [The Station]. Presentation and Book Launch of Ibrahim El-Salahi: Prison Notebook with Dr Salah M. Hassan (Goldwin Smith Professor and Director, Institute for Comparative Modernities, Cornell University and academic advisor to The Africa Institute). Published by Sharjah Art Foundation (SAF) in association with the Museum of Modern Art (MoMA), New York, the original volume of the book was released this summer in New York and will be launched at FOCAL POINT alongside a full Arabic edition. Developed by the Hong Kong-based Asia Art Archive, this symposium will look towards the histories and present of publishing in the wider Asia region. The installation Disappearances. Appearances. Publishing and the book When the Library Was Stolen examine the private library of the well-known modern Arab novelist Abd Al-Rahman Munif and reread its holdings. Munif spent most of his life in exile, constantly migrating between a number of Arab and European cities. A passionate reader and writer, he collected books and publications during his travels and founded libraries that were fated to either disappear, shrink or migrate. The installation presents a re-reading of Munif’s library-archive through statistical interpretation and photographs that attempt to trace its movement, holdings and stories. This research is based on an inventory that catalogues and documents the approximately 10,000 publications in the library. In voice-overs, Ibrahim El-Salahi talks about the illustrations and images in his book Prison Notebook. This film by Tara Books documents the accumulative process of screen printing a book. It begins with an image being exposed onto tightly woven silk and moves on to the mixing of the ink and scoring of pages for alignment. The film finishes with the binding of the book. Artist Nasir Nasrallah will open his studio to the public all three days of the art book fair. On the final day, Nasrallah’s studio will become a social and communal space where visitors can meet and converse with the artist about storytelling and his work in book design.